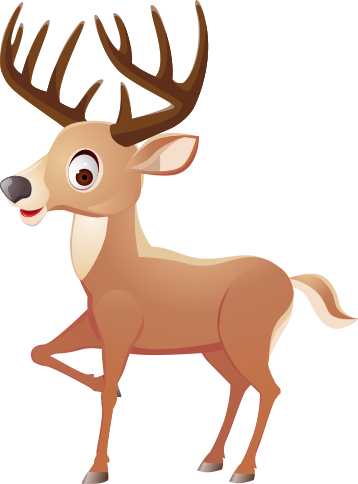 Click here to claim a FREE Walmart Gift Card! Arkansas, it's time to smile! We are proud to provide the dental benefits for children in the Arkansas Medicaid and CHIP program. MCNA cares about your smile. 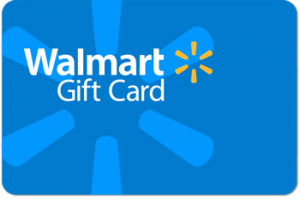 All Arkansas Medicaid and CHIP households who choose MCNA will receive a FREE $10 Walmart Gift Card. To learn more, call our Arkansas Member Hotline toll-free at 1-844-341-6262. Available at 1-844-341-6262, Monday through Friday from 7 a.m. to 7 p.m., to answer your questions and help you with your dental care. We help you understand your enhanced benefits, including case management, translation services, and caries risk assessment. If you are on Medicaid, you will qualify for dental health care in 2018. Prior to January 1st, you will be notified by the State of Arkansas that you have been assigned to one of two insurance companies to manage your dental needs. If your insurer is MCNA Dental, you are in luck! You will automatically have access to great dental care and receive a FREE Walmart Gift Card. Please call our dedicated Arkansas Member Hotline at 1-844-341-6262 if you have any questions about enrollment. MCNA is a leading dental benefit administrator for state-sponsored Medicaid and CHIP programs. We have been in business for over 25 years, and over 4 million members trust their smile to MCNA. We are proud to provide the dental benefits for children in the Arkansas Medicaid and CHIP program. Becoming a member of MCNA gets you access to great dental care and a free Walmart Gift Card. Click here to learn more about how to enroll. The Arkansas Medicaid and CHIP programs cover many of the costs of routine dental care. You qualify based on your family’s income. Families with children who receive Medicaid services have no co-payments. Children with CHIP receive services at a very low cost. Yes! Materials you receive are available in English and Spanish. Braille and large-print versions are also available for visually impaired members. Contact our Member Hotline at 1-844-341-6262 for more information. Please call our dedicated Arkansas Member Hotline at 1-844-341-6262. It is available Monday through Friday, from 7 a.m. to 7 p.m. The Member Handbook for Arkansas Medicaid and CHIP will be available once the program begins on January 1, 2018. If you have questions about benefits, please contact our Arkansas Member Hotline at 1-844-341-6262. MCNA is a leading dental benefits administrator for state-sponsored Medicaid and CHIP programs. We have been in business for over 25 years, and over 4 million members trust their smile to MCNA. 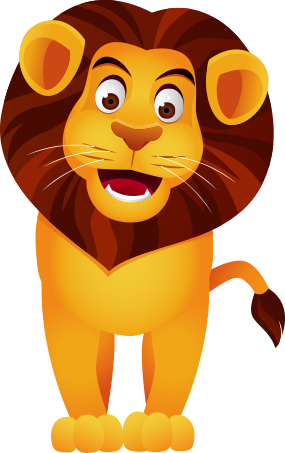 We are proud to provide the dental benefits for children in the Arkansas Medicaid and CHIP program. 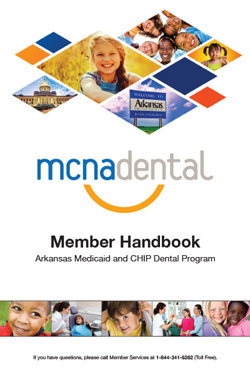 The Member Handbook contains important information about benefits and the Arkansas Dental Medicaid and CHIP program. You can call Monday through Friday, 7 a.m. – 7 p.m. (excluding national holidays). For hearing impaired members, our TTY line is available at 1-800-285-1131. Copyright © 2018 MCNA Dental. All Rights Reserved.